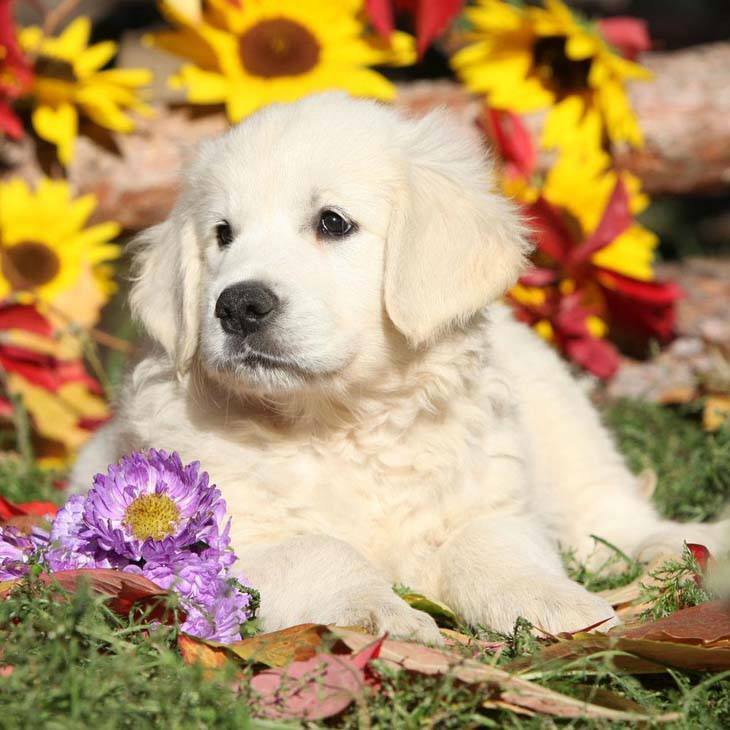 Popular male Golden Retriever names normally range from the trendy to the classical ones. And whichever one you are looking for you will find it here today, all you have to do is browse through the names below until you find the perfect one. 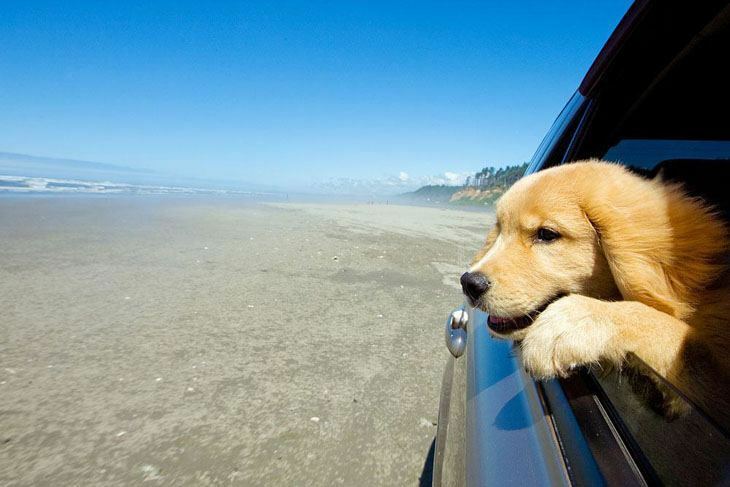 Gorgeous and energetic, the Golden Retriever is a sturdy and well proportioned dog that can be medium sized or large. The breed resembles the yellow Labrador Retriever, especially when young. Golden Retrievers have a double coat of smooth, medium-hair that comes in cream to a rich golden color and is very easy to groom. They have broad skulls with straight muzzles that are slightly tapered. The tail is thick with feathering along the underside and the nose is normally black. 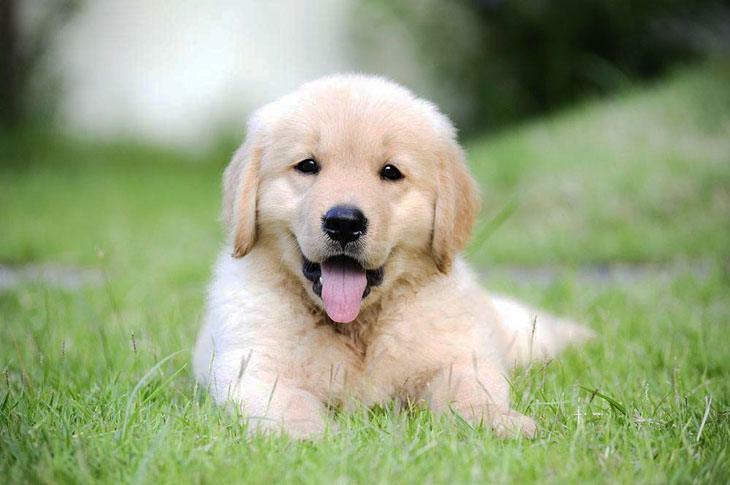 Golden Retrievers are normally the preferred family pet or companion among those seeking either one. These dogs are active and love to have fun; they are also very patient and intelligent. 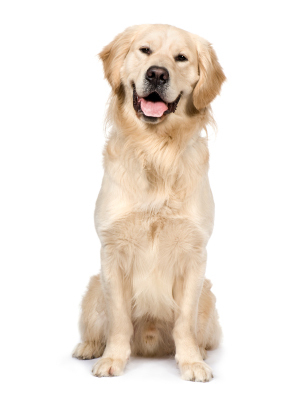 Due to these characteristics, male Golden Retrievers can sit quietly for several hours, which make them great hunting dogs and excellent friends of children. With all of these canine attributes, is it any wonder that we built this page dedicated to helping you find the perfect name? Archie: This pick is a good choice for a male Golden Retriever: He will love to play catch and with sticks and nets. Aurek: A good pick for a male with beautiful hair like your Golden Retriever. Astro: This choice is really for a dog that you think means more than the stars to you. Bowie: If your boy has a shiny blond coat, choose Bowie as his name. This boy will have special qualities that surround him. Forest or Forster: Good male Golden Retriever name for an energetic dog with a loving the nature. He will never let you down. Gaylord: A really good title for the pet with high energy and great leaping abilities. You won't be able to keep up with him, very lively and high-spirited. Hogan: Like the wrestler Hulk Hogan, this is great for a male Retriever with a bad attitude and a cool side. Grady: A great choice for a Golden Retriever that lives in the South. Hemendra: The Indian word for "golden master", this suits a male whose owner is an Indian. Hummer: A beautiful choice for a pet that is an industrious and active dog. It will be hard to keep up with him. Mowgli: If your dog reminds you of the boy from the "jungle Book" this is perfect for him. Tinsel: An excellent male Golden Retriever name for a dog that came during the holidays. We Hope You Enjoyed Our Website?